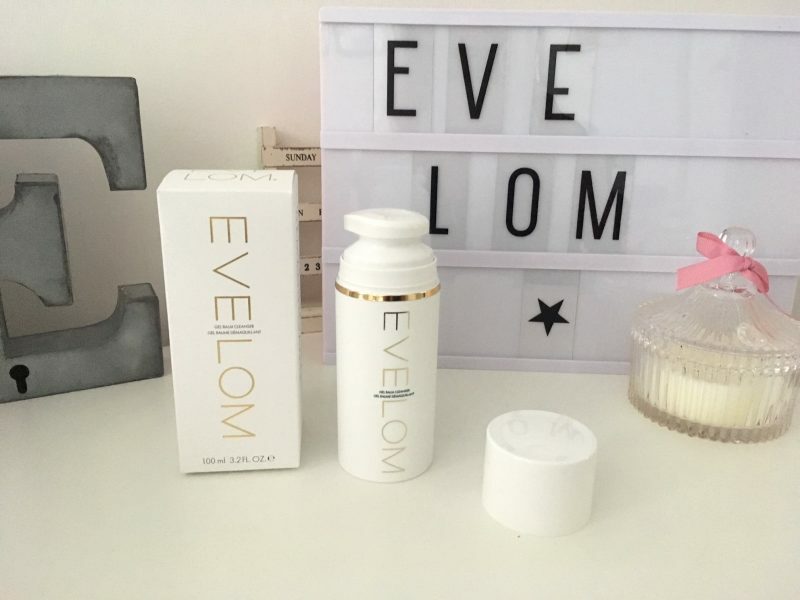 There’s a new launch out there for all you premium beauty lovers, by no other than Eve Lom. 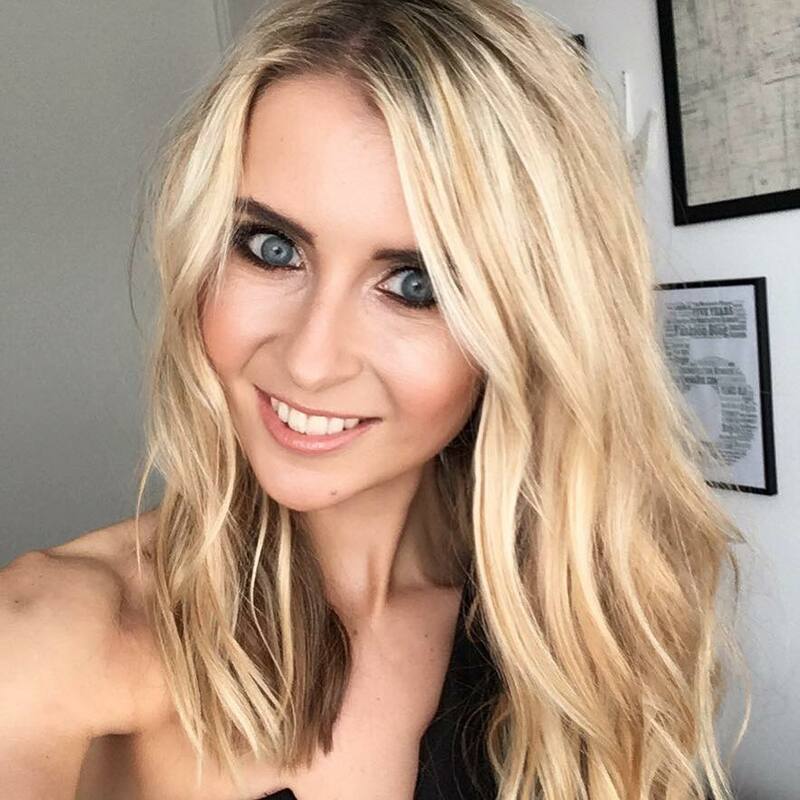 As many of you will know, my day job involves working in PR and editorial for the beauty industry, and I’m a beauty blogger and makeup artist by night (and weekends!). 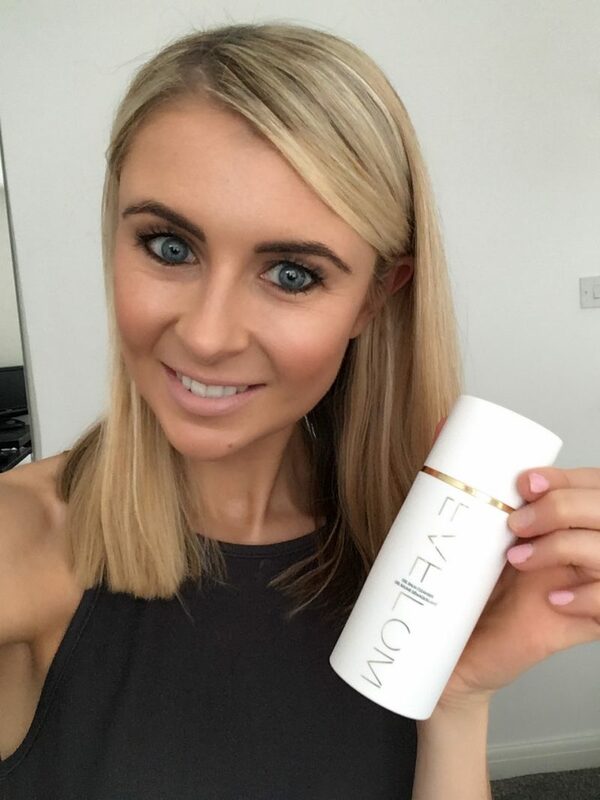 During both these day and night roles, I’m often told how much the iconic Eve Lom Cleanser is a holy grail product. 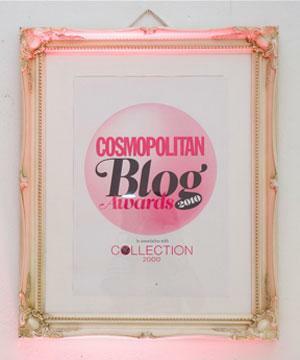 In fact, the original balm cleanser was described by Vogue as ‘the best cleanser in the world’ – so if its good enough for Vogue, I see how its good enough for the rest of the world. 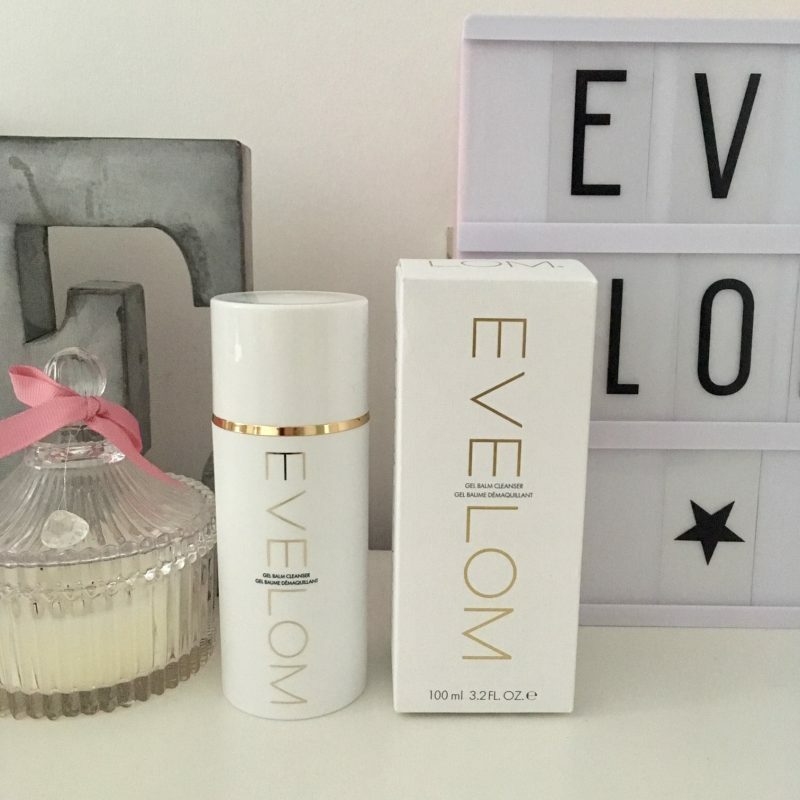 So, there’s a new product which has just launched by Eve Lom which I expect to go down as much of a treat as the original cleanser. 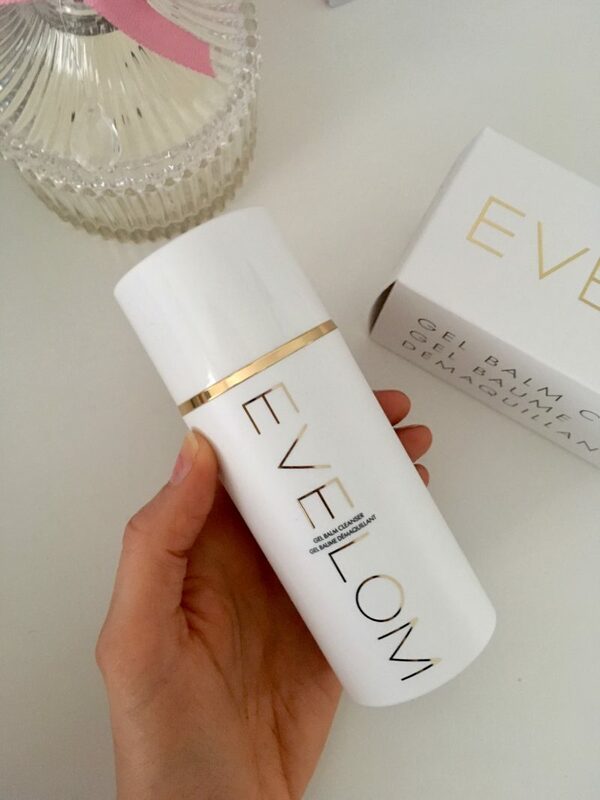 Introducing the new EVE LOM Gel Balm Cleanser, which provides the perfect accompaniment for those with an active lifestyle seeking that ‘glow on-the-go.’ Unlike the original, it comes in a pump action tube, which dispenses a lightweight gel balm designed to gently cleanse, soothes and nourish the skin. 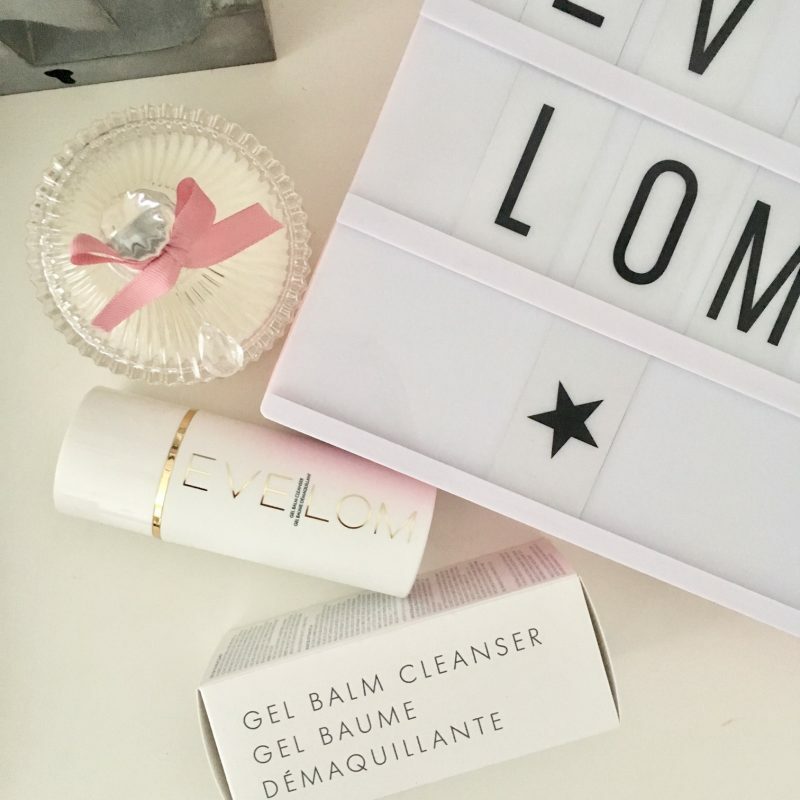 I got the opportunity to try out this new launch a couple of weeks ago before it officially launched, as Eve Lom’s Hydration Stations were making pit stops across the UK to celebrate the launch of the Gel Balm Cleanser. I desperately wanted to get down to Space NK in Manchester, but work commitments got in the way. However, now that the product has launched, I’ve managed to get my hands on one, so I’ve happily been trying it out this week. In a nutshell, it’s a hybrid gel-to-balm solution that you apply to wet skin, massage in, and rinse away without the need to use a muslim cloth. It works to melt away makeup and impurities first, and then cleanses to enhance the skin with intensely moisturising and hydrating active ingredients. 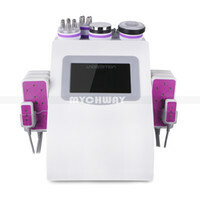 These ingredients include clove oil (utilised for its antiseptic properties) eucalyptus oil (works to banish toxins and purify the complexion) energising Egyptian chamomile oil (which works alongside shea butter to enhance the skin’s moisture levels) grapeseed oil (to regulate oil production), and argan oil (to soothe and nourish). From using it myself, I have to say it is just as luxe as I expected. It’s creamy, feels silky when massaging in, leaves my skin super soft, smells delicious, and helps to keep my skin clear and gives it that touch of freshness. It contains antiseptic properties for healing, and I have noticed any little spots have dried up super quickly since using this. 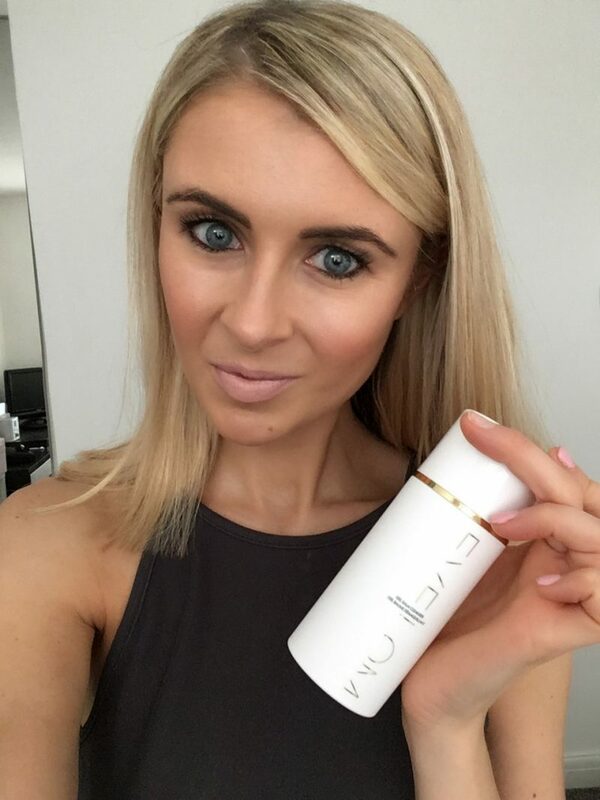 My skin feels hydrated and moisturised – never tight or with that stripped feeling. 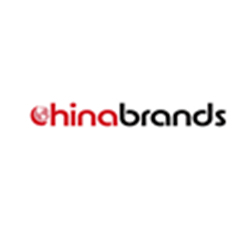 A 100 ml bottle is available for £45 from Space NK. Previous Post Beauty: What are Russian Volume Lashes?